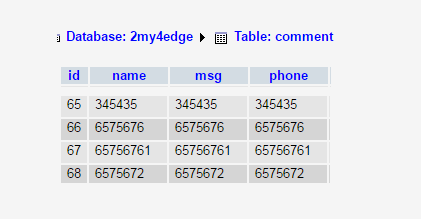 How to insert unique number and data into Database using jquery ajax tutorial in PHP and Ajax Syntax. How to send and pass the more than one variable and value in jquery ajax PHP. Submit Form without Refreshing Page with ajax and Jquery in PHP.How to form submit with AJAX passing form data to PHP without page refresh and insert data in MySQL and other database using u jquery ajax tutorial in PHP. More than one variable and value pass in jquery ajax php.